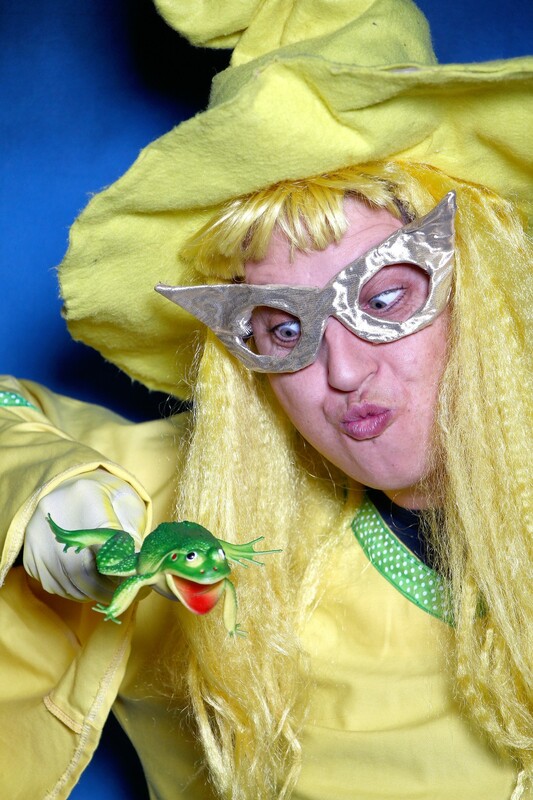 After captivating shows at Carnival City last winter, South Africa’s beloved Liewe Heksie is back by popular demand at the Mardi Gras Theatre during the upcoming school holidays. Young and old fans will be able to watch new Liewe Heksie stories unfold on July 1. Director Frans Swart adapted the two new Liewe Heksie stories; Liewe Heksie en Botterblom and Liewe Heksie en die Tuindwergie for the stage. As always, there is a talented cast of performers who play out the stories, with beautiful costumes and sets to make the stories more vivid for young people. Heksie is played by Ana van Achterbergh, with Botha Enslin, Debrè Opperman en Phillru van Achterbergh in numerous other roles. Liewe Heksie, created by Verna Vels, made her debut in 1961, in the Siembamba programmes of the SABC. Verna, a radio presenter by profession, read the stories (and did all the characters’ voices) herself. 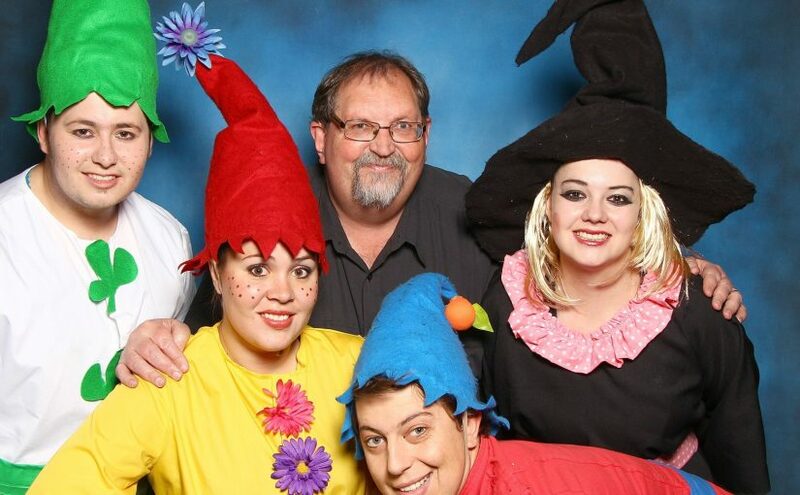 In the stories broadcast at that time, Blommie Kabouter was the main character, while Heksie was the one who helped him from the frying pan into the fire time and again. 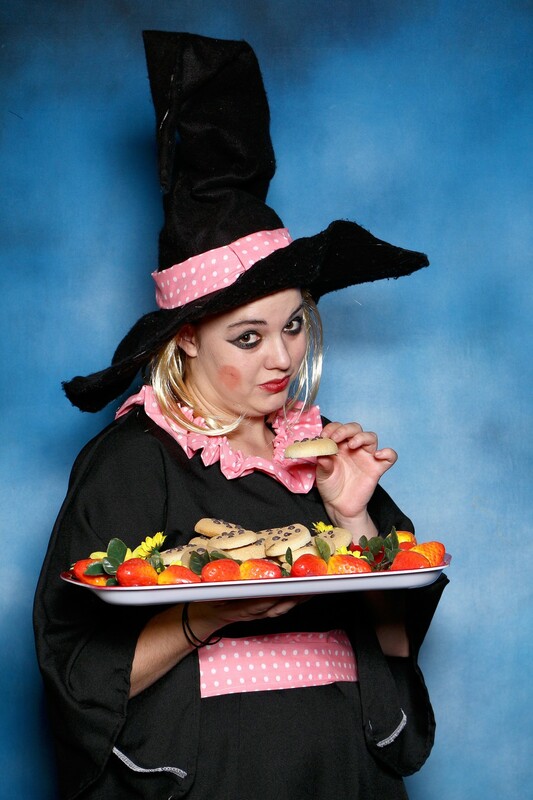 Not surprisingly, the first story was called Blommie Kabouter en die Heks wat Vergeet Het. Be sure to purchase tickets for the whole family at Computicket. Tickets cost R25 for children and R50 for adults. The show takes place at 11:00, with the doors to the Mardi Gras Theatre open from 10:30.